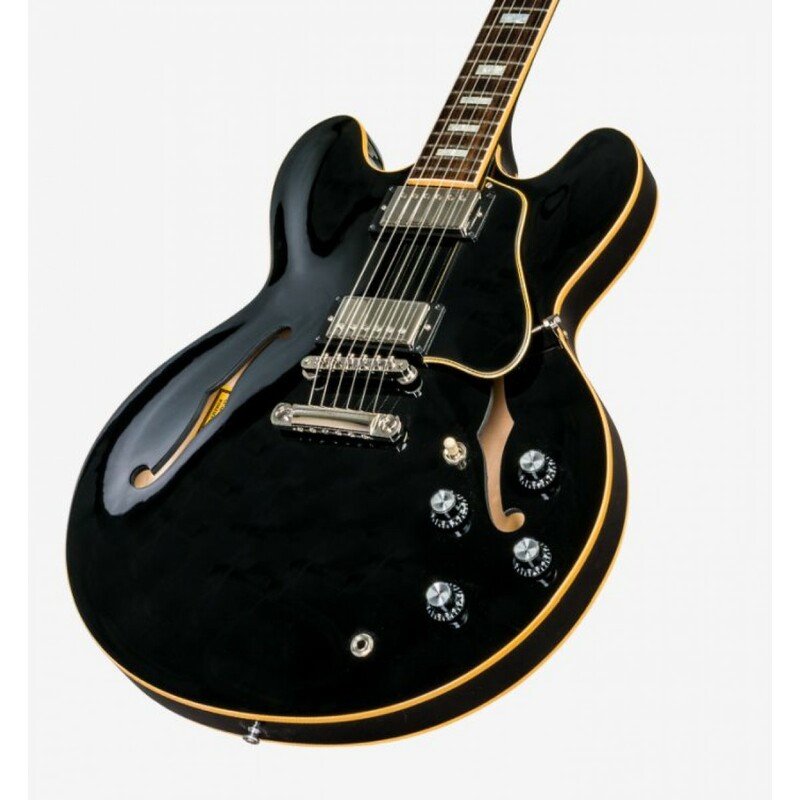 The Gibson ES-335 Traditional is not a revolution, it’s an evolution. 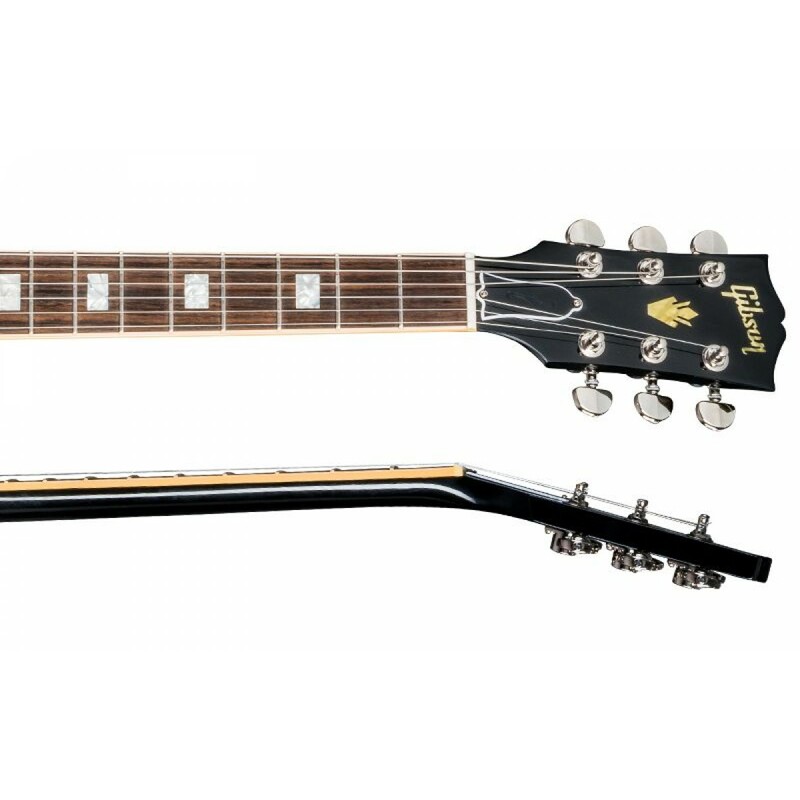 Built on a pedigree of performance and quality, this guitar takes things a step further. 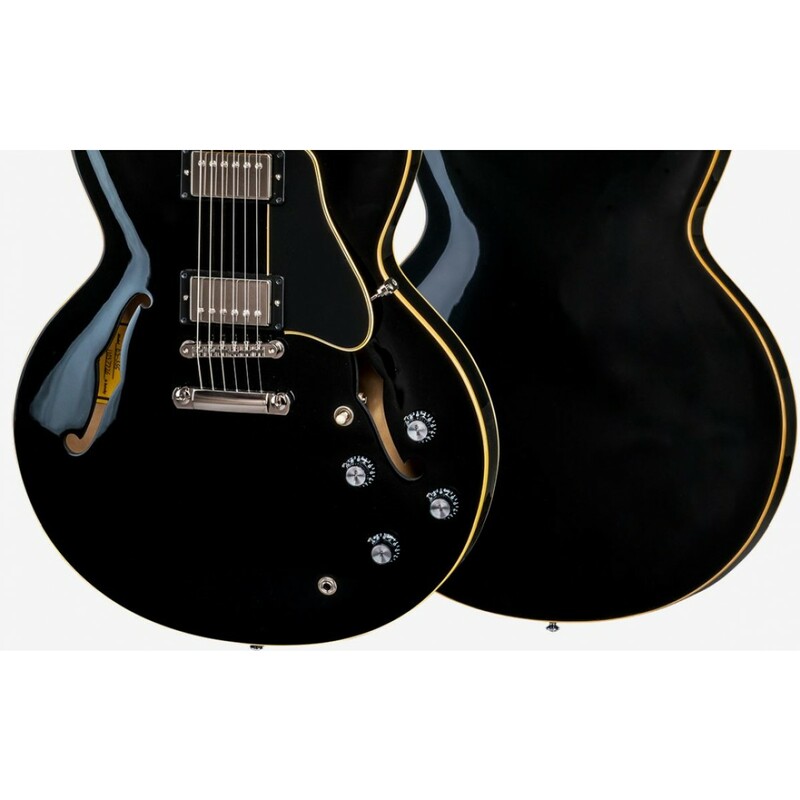 The ABR-1 bridge is enhanced with titanium saddles for increased clarity, definition, and sustain. 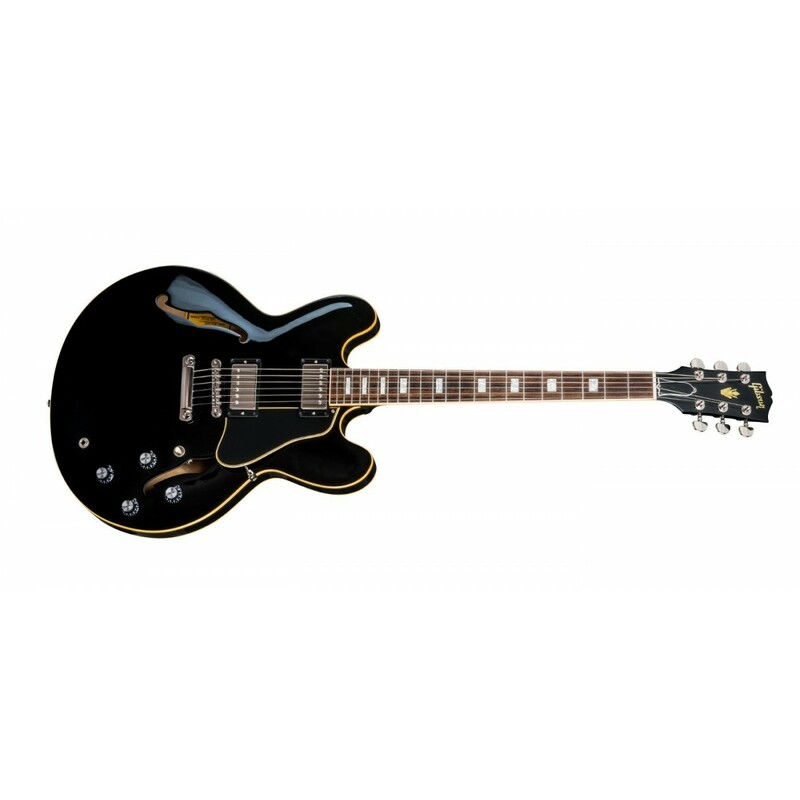 The control assembly is hand-wired with Orange Drop capacitors and our MHS humbucking pickups, resulting in that distinctive Gibson tone that players crave. Remaining balance in 3 installments of $1,340 to be paid every month.